Singapore's role in relation to East and West will also change. From its beginnings as an outpost of the British Empire, to a foothold of American influence in Asia Pacific post-World War 2, to its current and more independent role in Asia Pacific serving as a bridge between East and West, the story of Singapore's foreign policy is one of pragmatic adaptation. 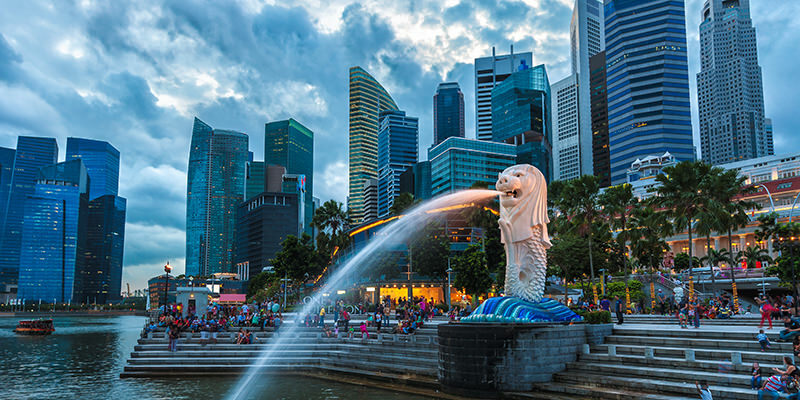 Just as Singapore's education system and economy seeks to quickly transform and reinvent itself to adapt to socioeconomic and technological paradigm shifts, its foreign policy must shift rapidly to stay head of geopolitical changes. Attempts by the United States to escalate tensions between Singapore and China in an effort to artificially perpetuate American influence in the region where socioeconomic, military and other geopolitical fundamentals no longer favour Washington will continually be made. 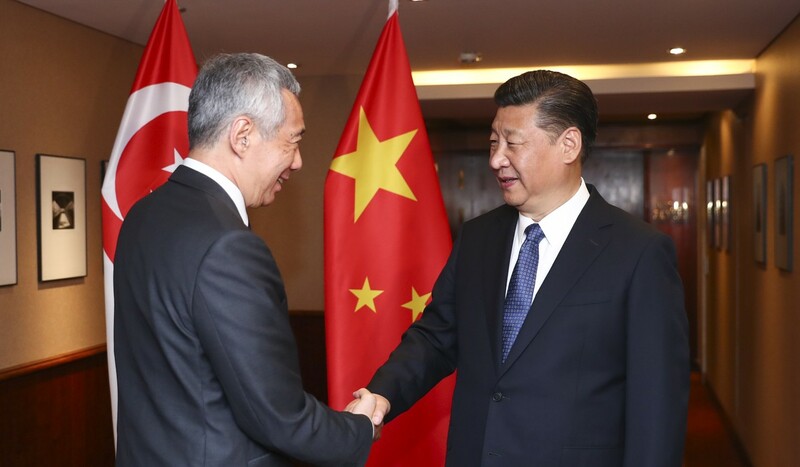 It is clear that Singapore's current government is determined not to fall into these traps, as well as not to overplay its hand, provoking Washington's spite or hindering constructive relationships currently being built with Beijing. Ultimately, Singapore's role in Asia and its sovereignty in general hinge more on helping to develop ASEAN into a coherent and independent counterbalance to Beijing's emerging and expanding influence. Attempts by the United States to form ASEAN into a united front for its own interests would likely result in the same sort of protracted and unsustainable confrontation currently unfolding across Western and Eastern Europe under the poorly managed NATO alliance. Creating a truly multipolar Southeast Asian order where national sovereignty holds primacy while nations trade, cooperate and above all foster regional stability, is the best defence against hegemony taking hold, whether it is organised and directed from Washington or Beijing.